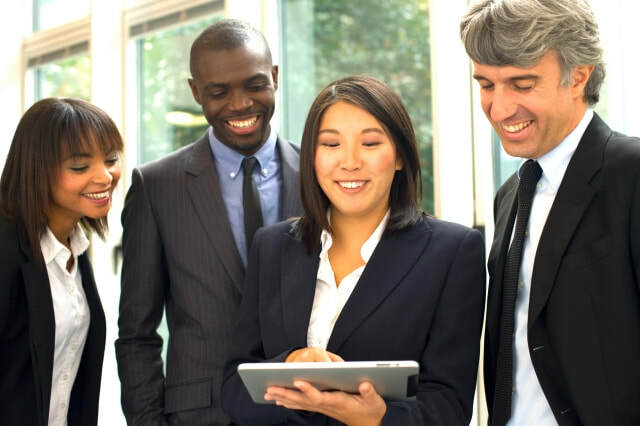 ​The quality of training offered across the two days was of the very highest standard.... Exceptional! I gained everything I hoped I would from committing two days to this, and a whole lot more. Thank you!" 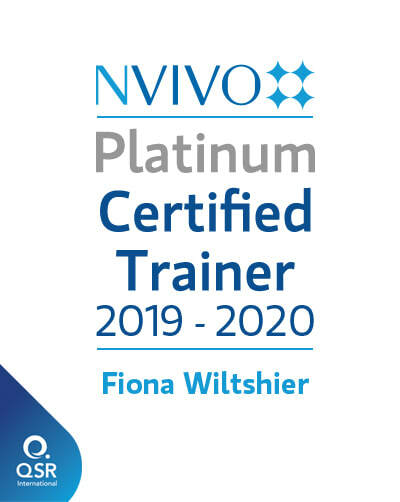 Headed by Fiona Wiltshier, who founded the Training and Research Consultancy area for QSR, and who is now a QSR Platinum Certified Trainer, we offer training in NVivo 12, NVivo 11 and NVivo 10 for both Windows and Mac, ​as well as NVivo Server for those working in teams.